Mr. Lee Rogers, 79, of Rome passed away suddenly on Monday, May 21, 2018 at his residence. Mr. Rogers was born on August 27, 1938 in Kingston and was the son of the late David Homer Rogers and the late Myrtle Omie Johnson. He was a member of Wilkerson Road Baptist Church. 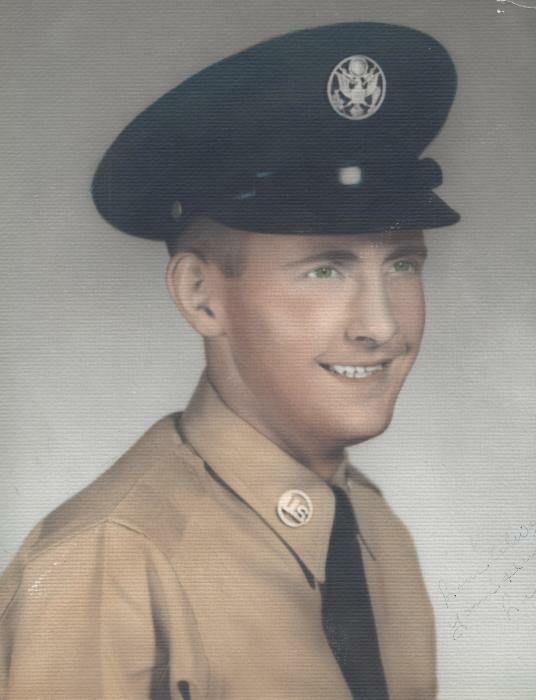 He served in the United States Air Force. In addition to his parents he was preceded in death by his brothers and sisters. He is survived by his wife of 61 years, Barbara Rogers; his children, Lee Ann Orange and Steve Rogers and his wife Mary; his grandchildren, Justin Orange (Ashley), Kristan Dotson, Emily Adams (Chase), Joshua Orange, Jacob Orange, Thomas Rogers and Chloe Rogers; and seven great grandchildren. A Funeral Service will be held on Friday, May 25, 2018 at 1:00 pm at Oaknoll Chapel with The Reverend Johnny Sisson and The Reverend Milford Williams officiating. Interment will follow in Oaknoll Memorial Gardens. The family will receive friends on Thursday, May 24, 2018 from 6:00 pm until 8:00 pm. Pallbearers are asked to meet at the funeral home at 12:15 pm. Miller and Richards Oaknoll Chapel Funeral Home and Cremation Service is honored to serve Mr. Roger’s family, please visit www.oaknollchapel.com to share your memories or leave a condolence message.